How will technology shape our future? There is no doubt that automation will evolve and life will change. Technology will have a profound effect on what’s ahead in the coming years. We can barely keep up with the pace at which it is expanding. So what will our lives be like in the future? 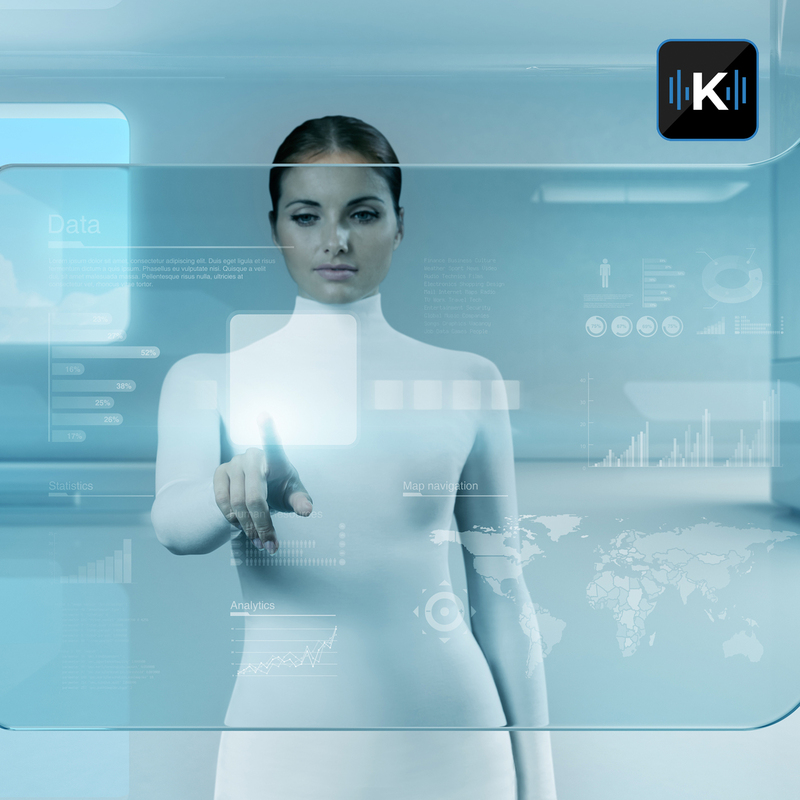 In this episode of Komando on Demand, Kim looks at a list of technologies that are shaping our future and how they will impact our daily lives.